Rockin' the 2017-2018 District Conference! 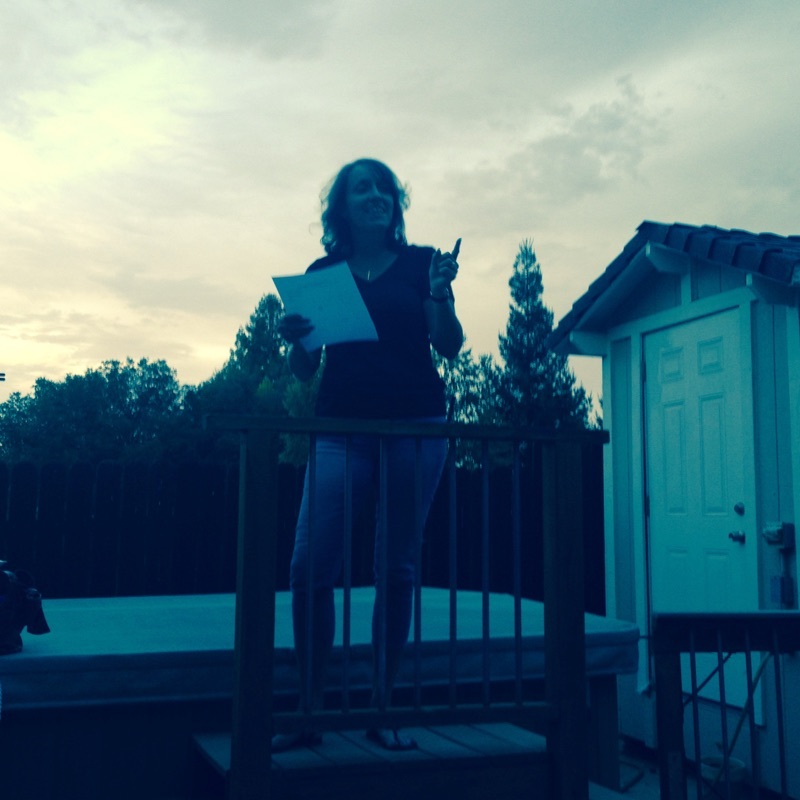 All our competitors rocked this year's Speech theme -- Making a Difference -- each with a different perspective. 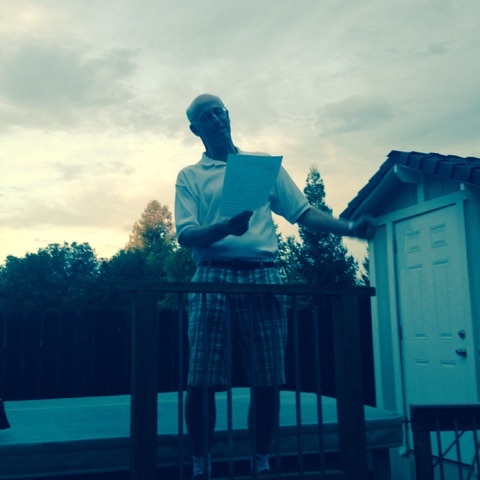 Its always so great to see these young orators, who excel at their craft. 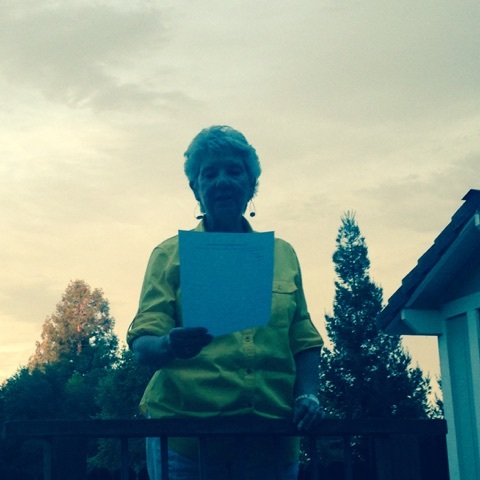 Congratulations to Serena Jones, this morning's winner of our Club Contest! We are super-proud that she will represent the small but mighty mongooses at the Semi Finals in March! 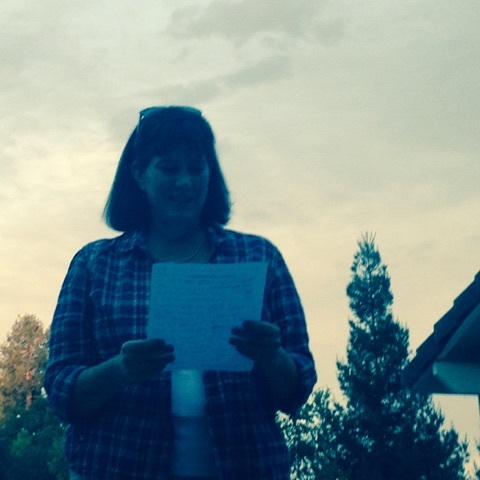 Our speaker was Susan Nelson from Junior Achievement. If you’ll recall, Cass chose J.A. 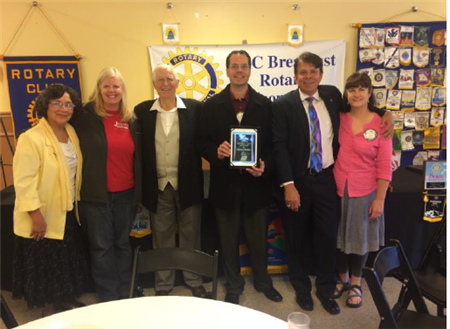 to receive a $500.00 donation from our club foundation. J.A. teaches children to be smart about money matters. Did you know that 60% of kids today don’t think they’ll be economically self-sufficient by age 24, and that 1 in 4 college students acquires more debt than they can pay off? Junior Achievement has many programs designed to change this. 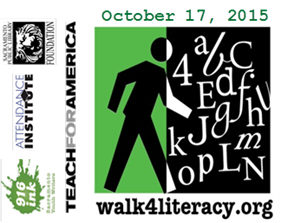 They serve 11 million students worldwide, including 4.5 million here in the U.S. and over 12,000 in our area. They provide work readiness programs, teach soft skills like reliability and teamwork, and generally teach kids to own their economic future. People interested in helping can volunteer to lead programs in various schools – all of the curriculum and training is provided by Junior Achievement! 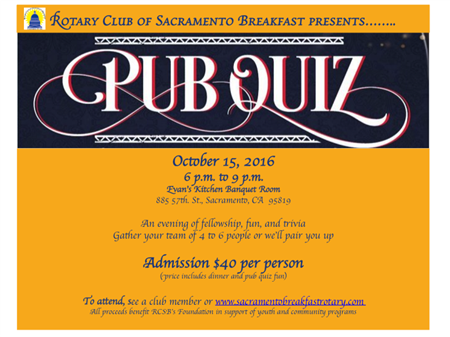 Join us October 15th for Pub Quiz Night, a fun and lively fundraiser to benefit important international, community and youth programs. Get a team of 4-6 people together or we'll pair you up. Fun prizes and great raffle items will be yours for the winning. Get your ticket on Eventbrite. 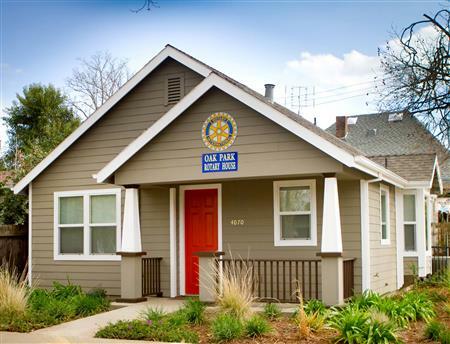 Our Club is a participant with six other Rotary Clubs to provide and maintain a house in the Oak Park area of Sacramento. 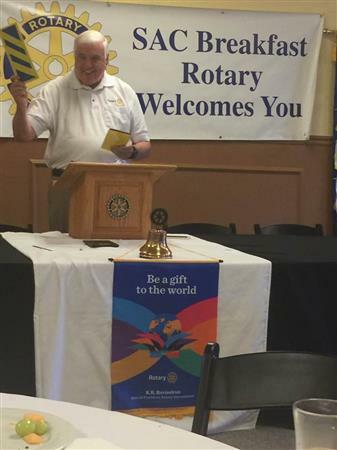 Rotary House is a free single family two bedroom, one bath, temporary residence for the use of a family whose child is under care at UCD Medical Center. Our club does outside maintenance for Rotary House every few months - one of many hands-on projects we're involved with. 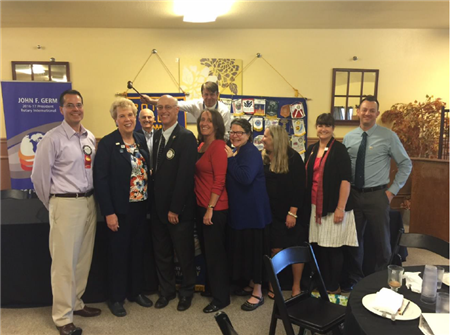 Sacramento Breakfast had a wonderful evening celebrating Kary's year as President. 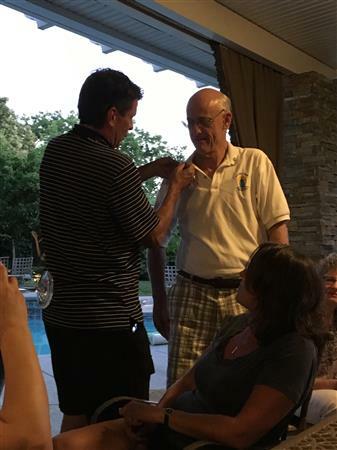 Great food and fellowship abound as Kary pinned the President pin on Charley to usher in the Year of the Gopher. 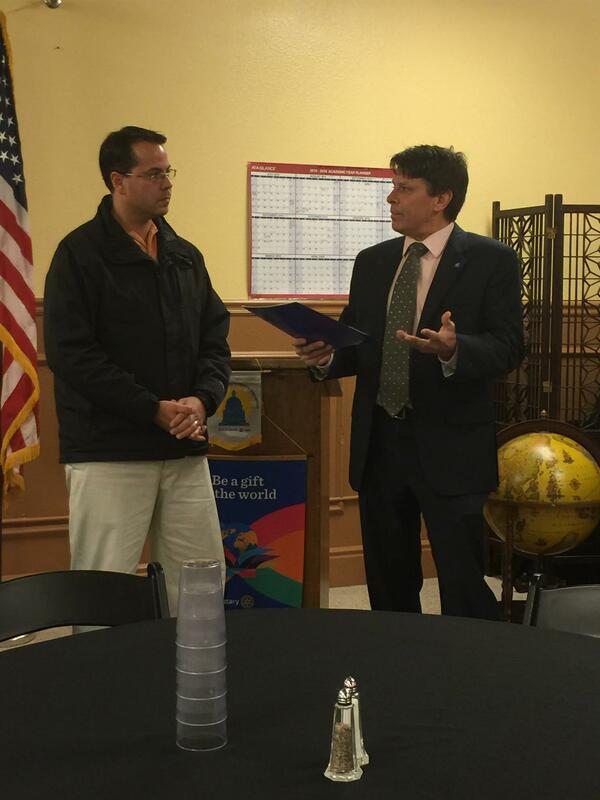 On January 5th, we inducted our newest member, Adrian Petersen, a fabulous way to kick off 2016. 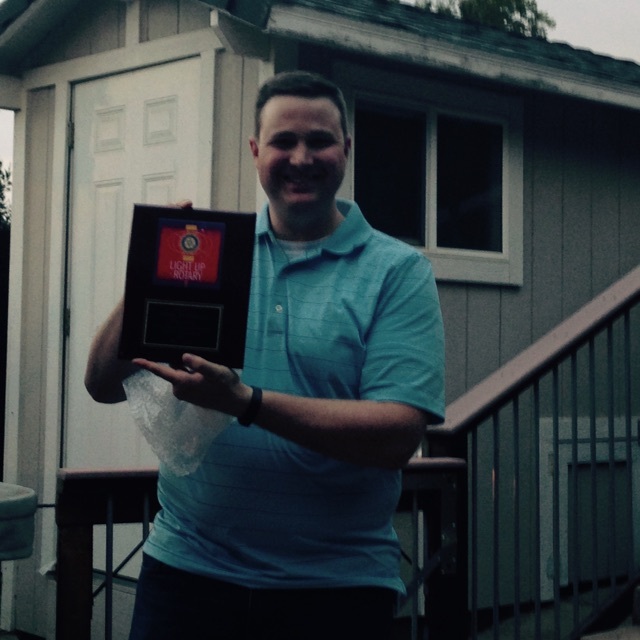 Adrian is a Mortgage Broker with First Priority Financial. 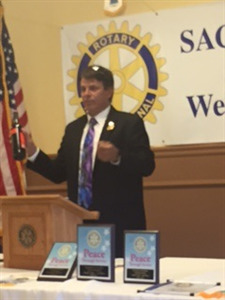 We welcome him to the small but mighty Rotary Club of Sacramento Breakfast. 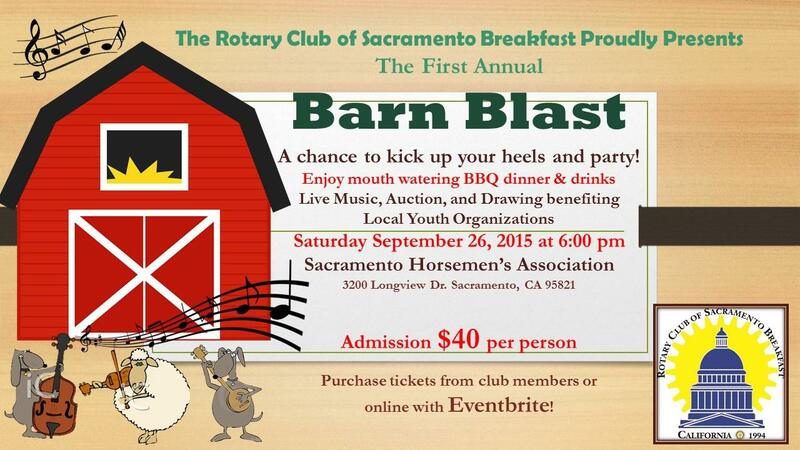 Join us for our First Annual Barn Blast September 26! 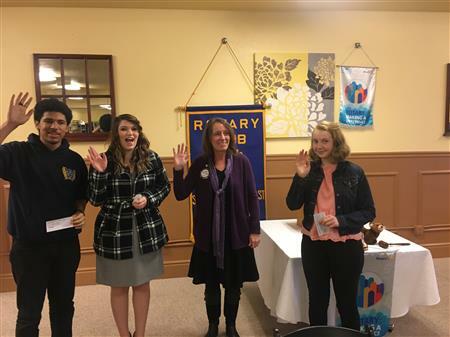 The Breakfast Clubbers sat down to fancy-shmancy eggs benedict for President Kary Moore's inaugural meeting, which he kicked off with much fanfare and laughter. 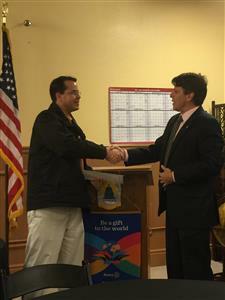 Amidst a procession of glorious banners rivaling any medieval jousting tournament, Kary welcomed his first official speaker, stand-up comedian Carlos Rodriguez. What a way to start the day! 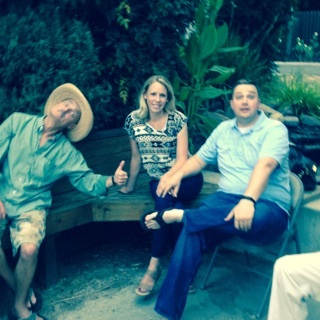 But, beneath the atmosphere of frivolity and fun, an identity crisis was brewing. 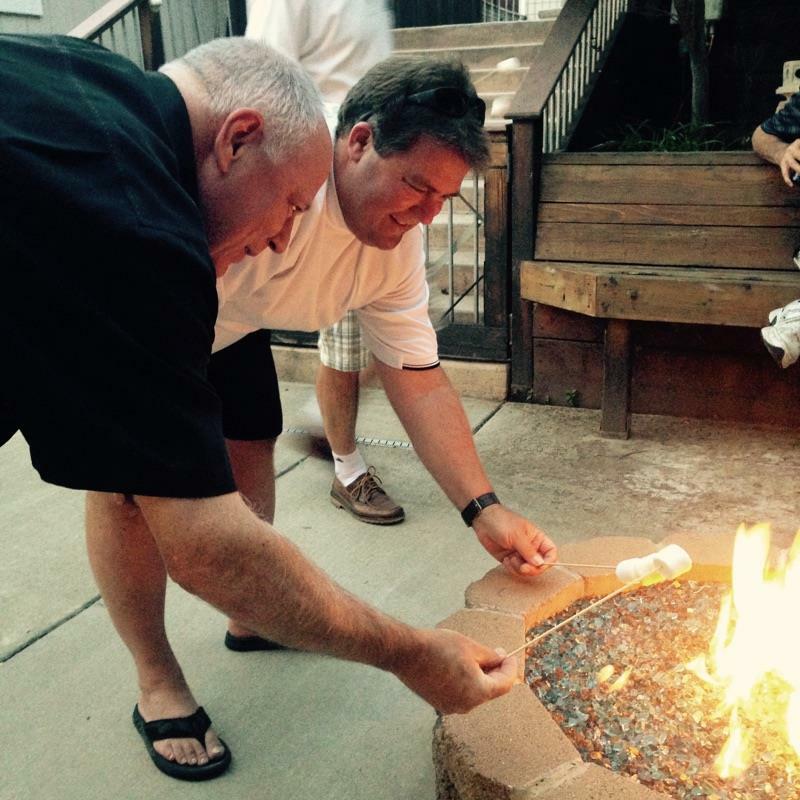 . .
Club members had a wonderful evening of fellowship and fun celebrating the end of Mark's year as President. Campers gathered around the campfire to hear regales of the Moose. 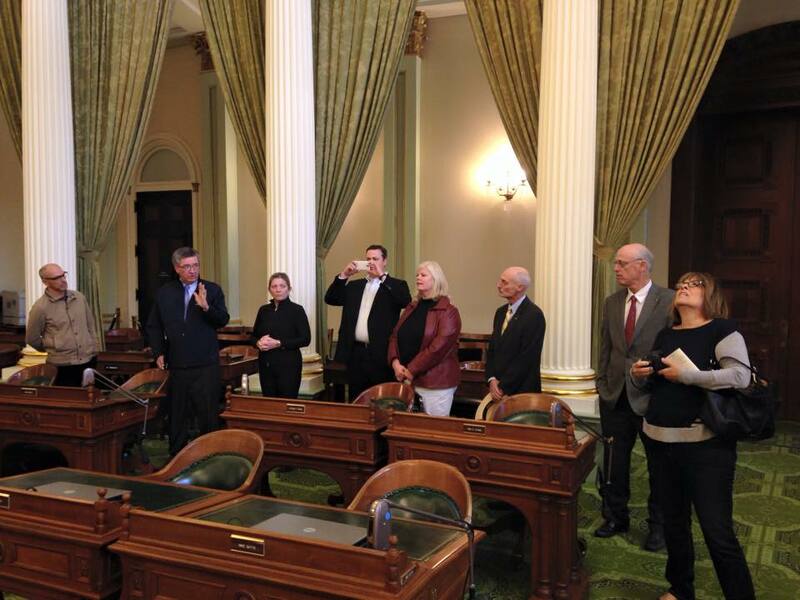 Great tour of the State Capital today from Assemblymember Ken Cooley. 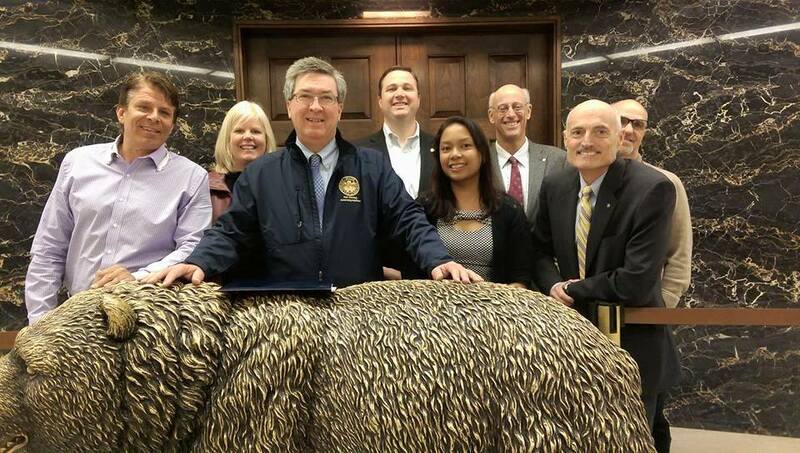 At Sacramento Breakfast the bears do not hibernate in the summer. They come out, meet new friends and take a ride on the bus! Today the Club had the privilege of providing financial assistance to a fantastic home-grown organization, Women's Empowerment!